Light, fresh, and a little boozy. 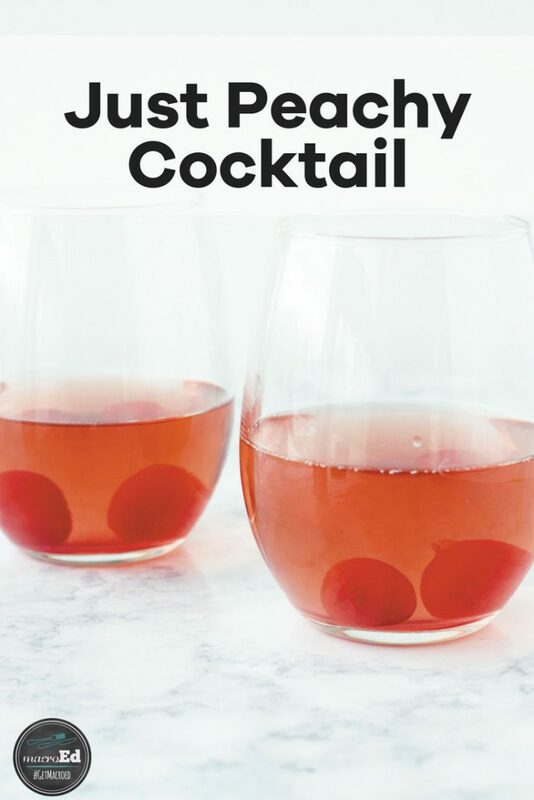 What’s not to love about this Just Peachy Cocktail?! 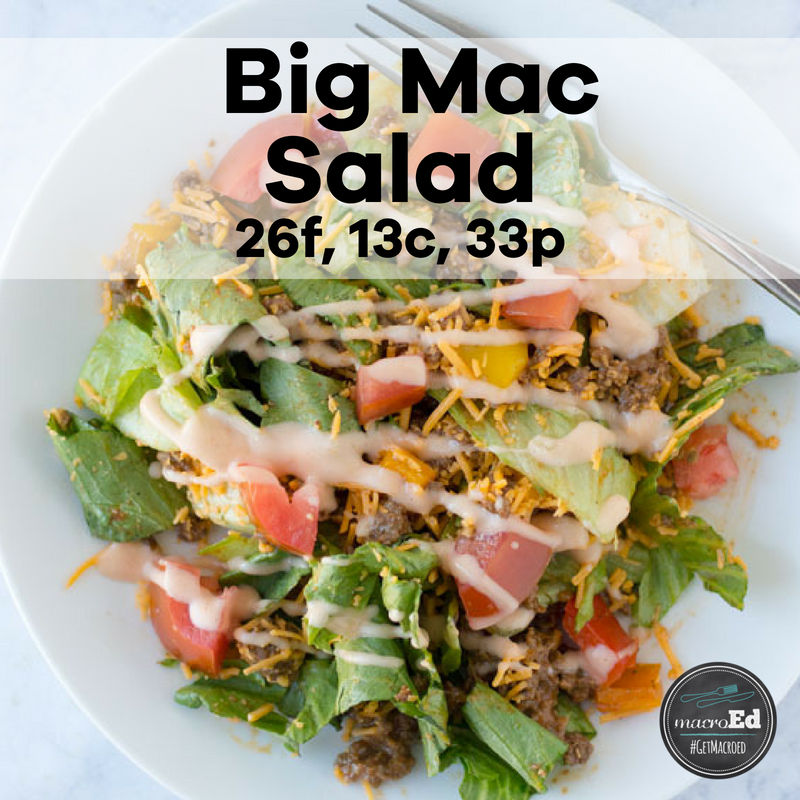 This drink keeps your macros in-check while allowing you to have a fun way to enjoy your summer cookouts or nights on the patio. What everyone loves: thinking the carbs on the back of their booze labels are true indicators of the nutritional cost of their beverages of choice. What everyone hates: Jeremy and me when we explain how booze math really works. It’s not going to be a pleasant conversation, but it’s one we need to have. 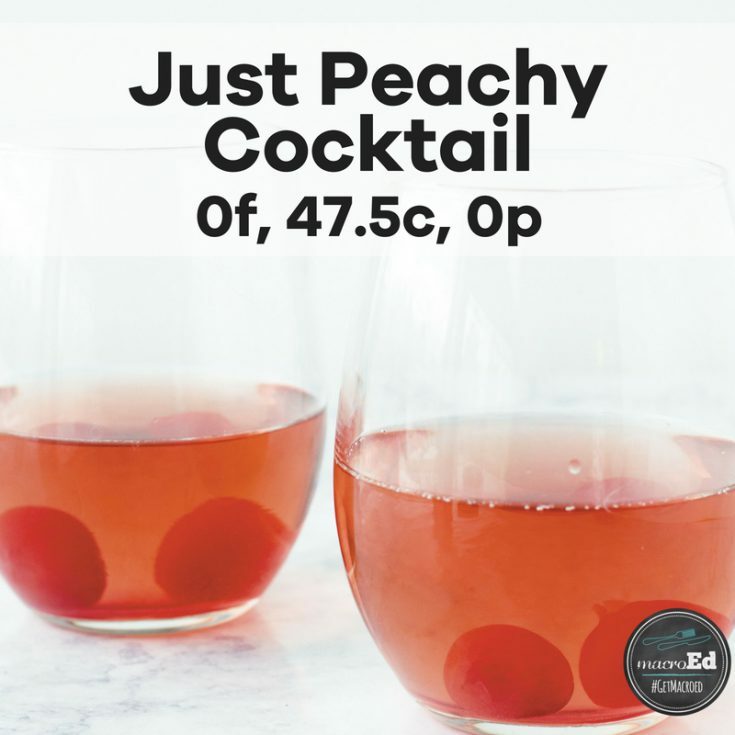 Grab your Just Peachy Cocktail. Let’s do some Booze Math, babe. In additional to our traditional carbs/fats/proteins, there is a 4th hidden macro: ethanol. 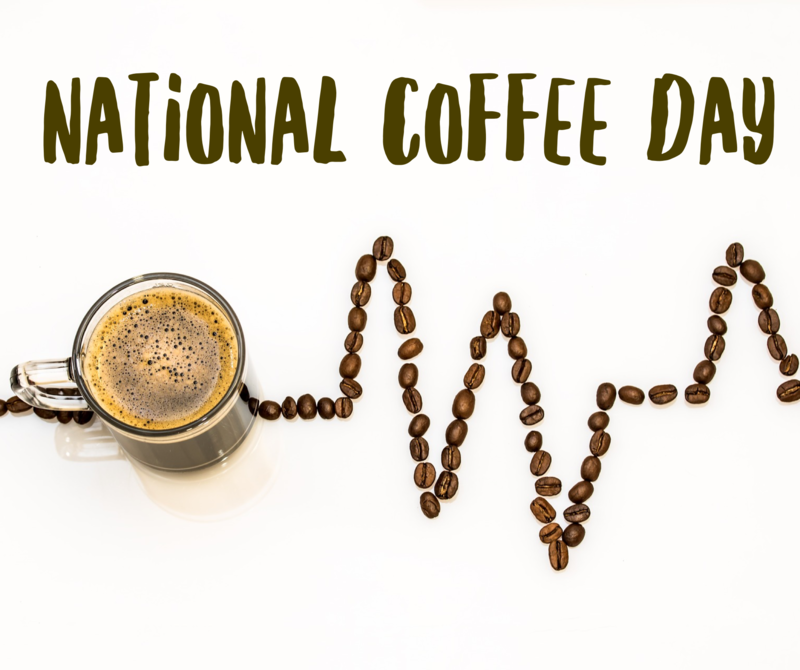 It has a nutritional value because it has calories, but we can’t easily fit it into carbs, fats, and proteins because ethanol isn’t listed on a nutritional label. So if you see a beverage that is 120cal but only 3 carbs, you KNOW there’s missing macros somewhere because 3 carbs x 4 cals per carb = 12 calories…not 120. This means that Mich Ultra that says it’s 2.6c really costs you 24c because it has 96 calories. So, you have to do a little booze math if you want to count your adult beverages correctly. We take the first drink from carbs, the second drink from fats, and the third drink (if it’ll fit) from carbs. 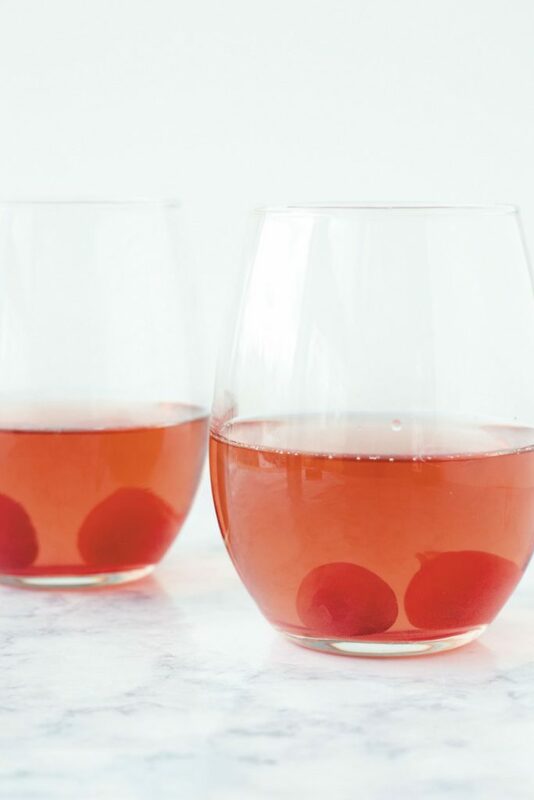 Drinks 1 and 3: Take the total calories and divide them by 4. In our example, 120/4 =30. So log each drink as 30g carbs. Drink 2: Take the total calories and subtract the carb calories (carb grams x 4). In our example 120 cals – (3 carbs x 4) = 108. That’s how many calories come from ethanol. THEN take the leftover ethanol calories/9 because there are 9 cals per gram of fat. In our example 108/9 = 12. So you’ll log drink 2 as 3g carbs and 12g fat. Don’t math? Me neither. We have a fancy schmancy Booze Math Calculator that’ll do it for you. Sign up here and I’ll send it over for free while you sip on that Just Peachy Cocktail. Also, it’s important to know that your body stops metabolizing food while you’re drinking, so it works on these calories and everything else is on hold until it’s processed them. Booze will hinder your weight loss if you imbibe on a super regular basis. This is meant to be a treat every now and again. Nobody here thinks 47.5g carbs is "low," but when you start doing booze math, you realize it's not so bad for a mixed drink. Be sure to show me your creations by using our hashtag #getmacroed. 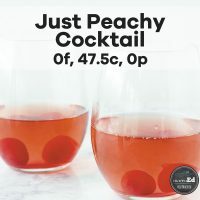 I would love to see your Just Peachy Cocktails. 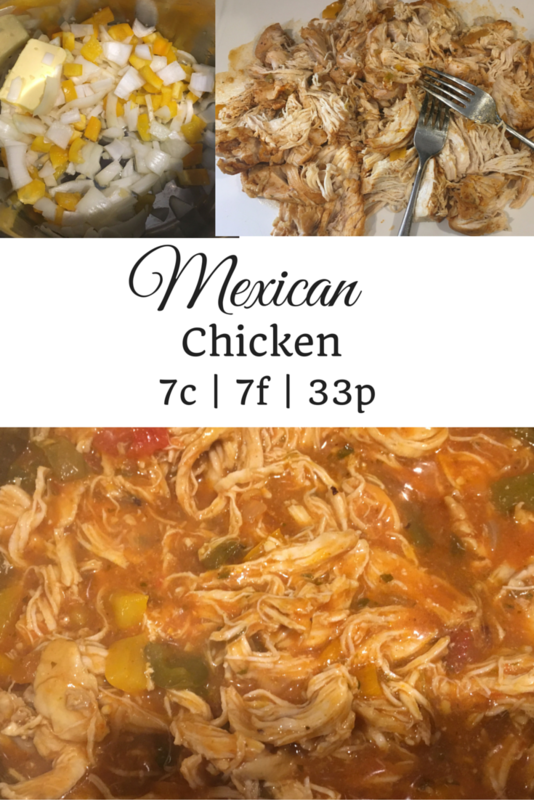 It makes my day to see my recipes in your kitchen and you never know when I might feature one of yours!